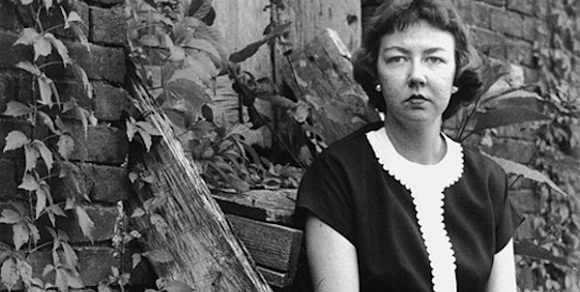 Episode 248: Fall of Finales, Flannery O’Connor | Book Fight! Hey guys, huge fan of the podcast here. I’ve been listening to it regularly since I discovered it back in March and it never fails to make me both think and laugh a couple time each episode. Keep up the great work! Have you guys thought about reading Paul Kalanithi’s When Breath Becomes Air for your Fall of Finales? I think it would be a great fit with the season, and is just a really great book to boot. It’s short and easy to read too, and I’d love to hear you guys do an episode about it. Thanks for the awesome show.